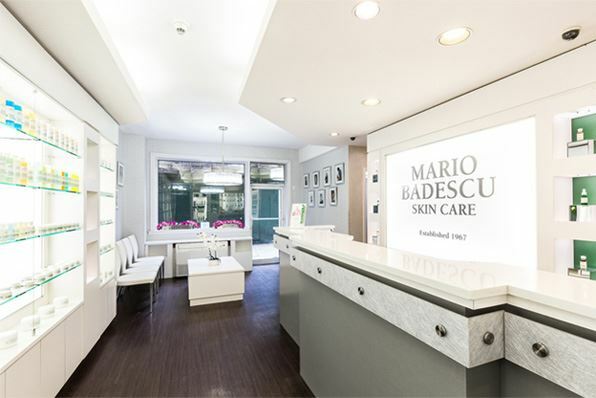 For half a century, Mario Badescu has been the name that transcends generations: from powerful acne solutions to potent anti-aging treatments, we specialize in customizing entire regimens for every skin type and concern imaginable. Not sure where to start? 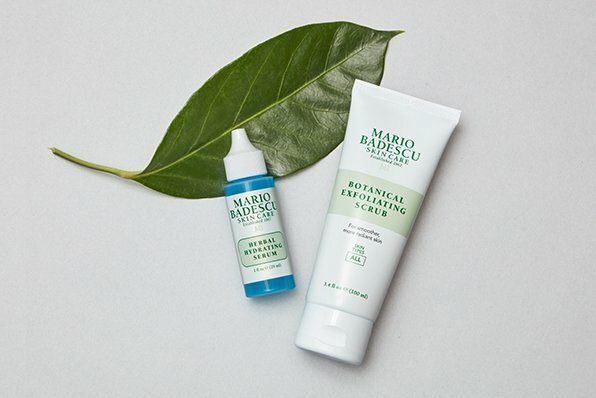 Take our complimentary Skin Analysis to discover which products our specialists recommend for your skin type and needs. 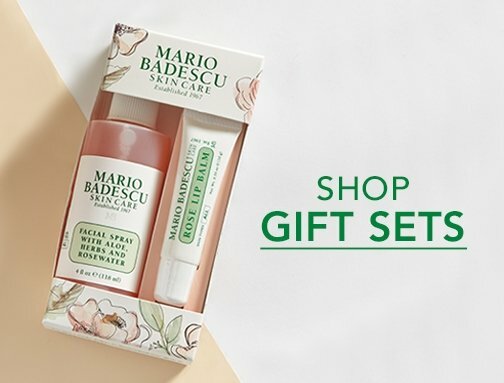 Then, get a first look at our best-selling, tried-and-true favorites.